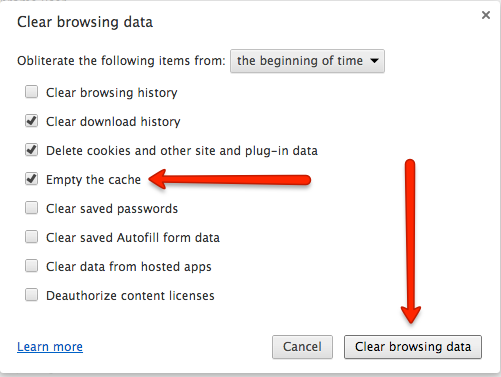 Clearing your cache and why it’s important. Websites can be composed of thousands of files, and your browser will save pieces of websites. 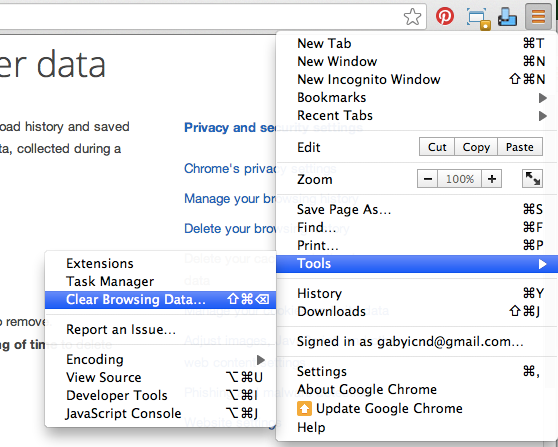 Browsers will use these cached files because it helps to load the website much faster. When we make a change to your website we need to update some of those files. 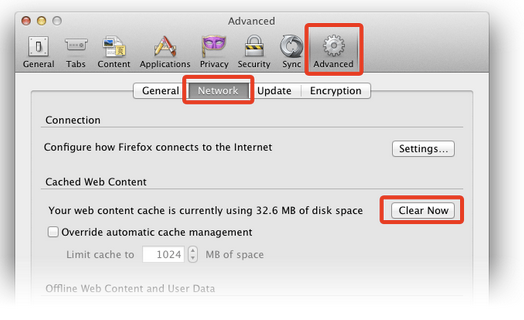 If we change a file that your browser has cached, then you may not see the change because your browser is accessing the old cached version of the file and therefor blocking the updated version of that file. This is why we ask you to clear your cache. 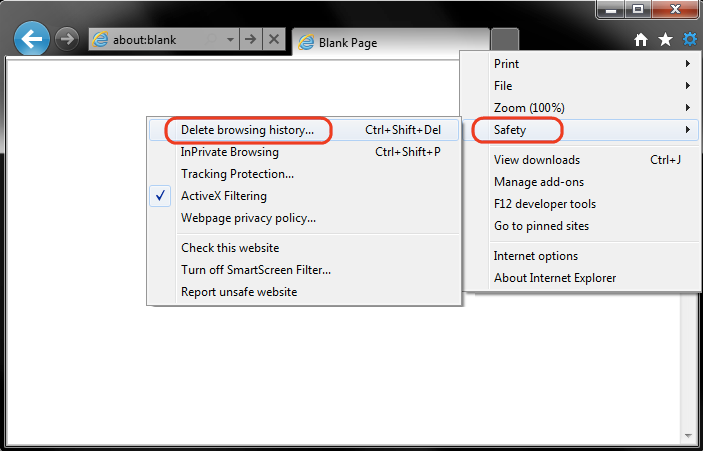 Below are some steps to help you clear your cache on different browsers. 2. Select the Advance panel. 1. Select Tools (via the Gear icon). 4. 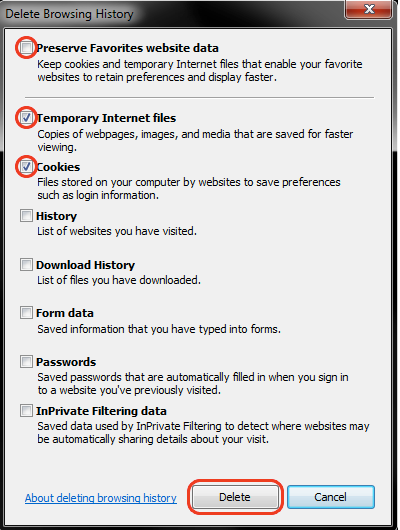 Make sure to uncheck Preserve Favorite website data and check both Temporary Internet Files and Cookies then click Delete.